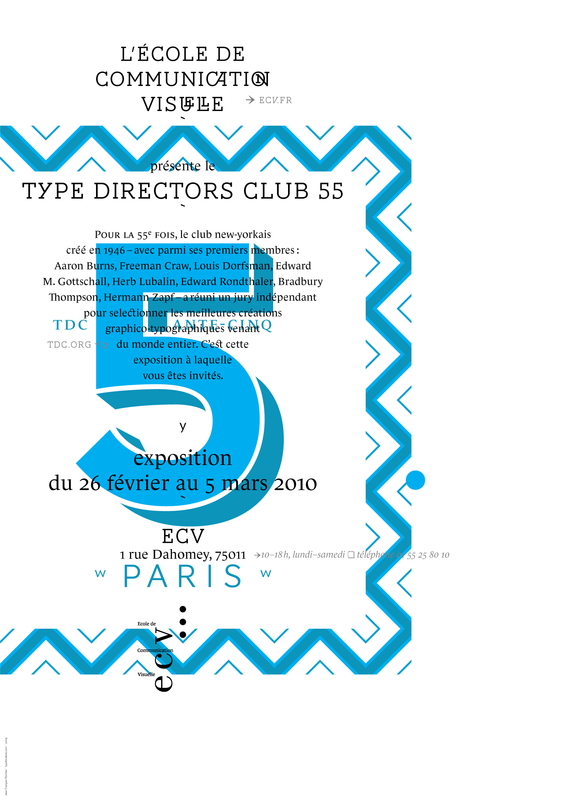 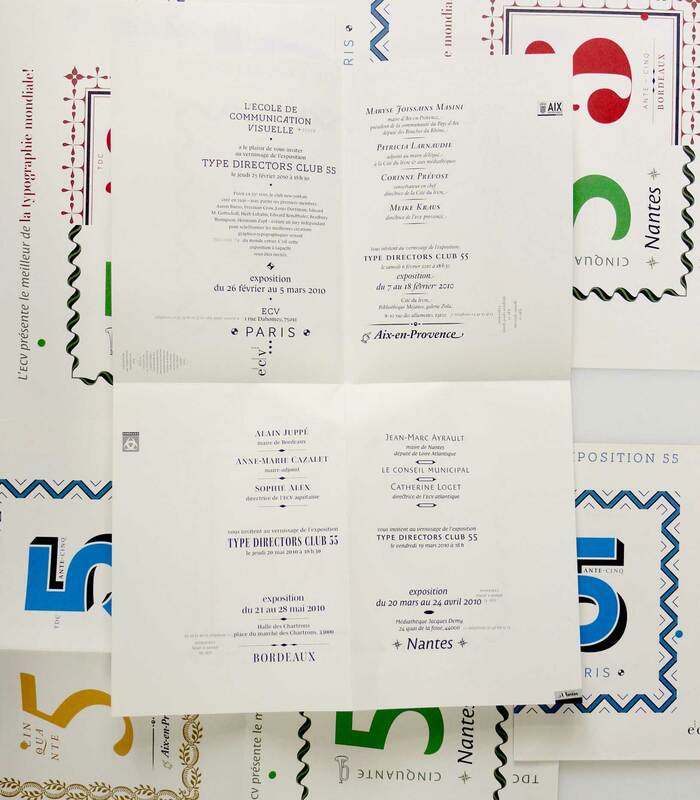 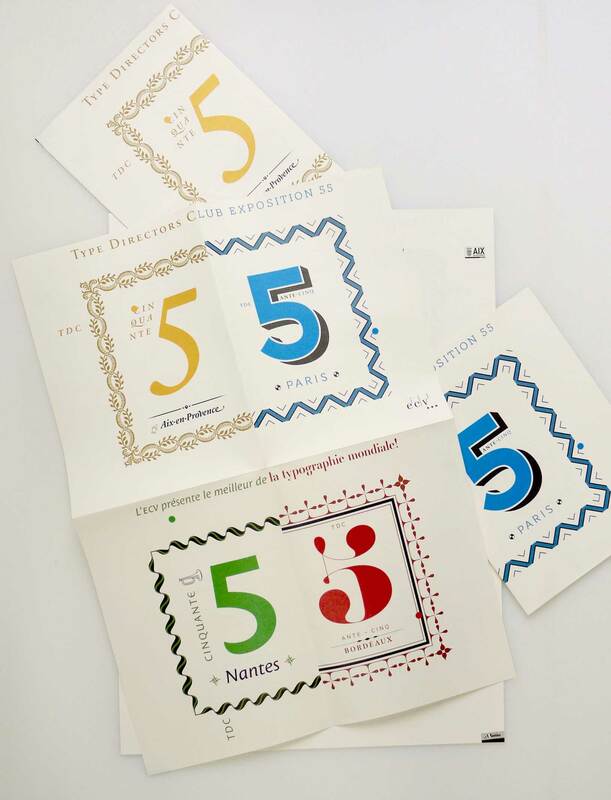 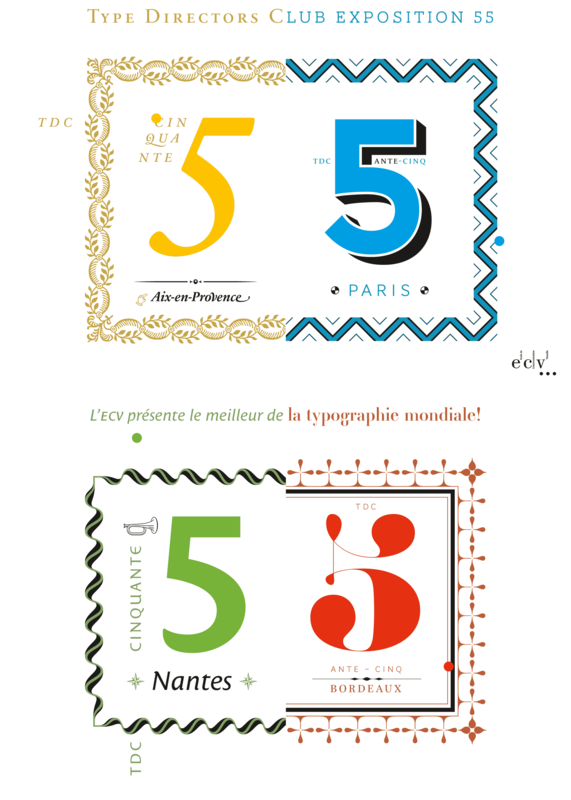 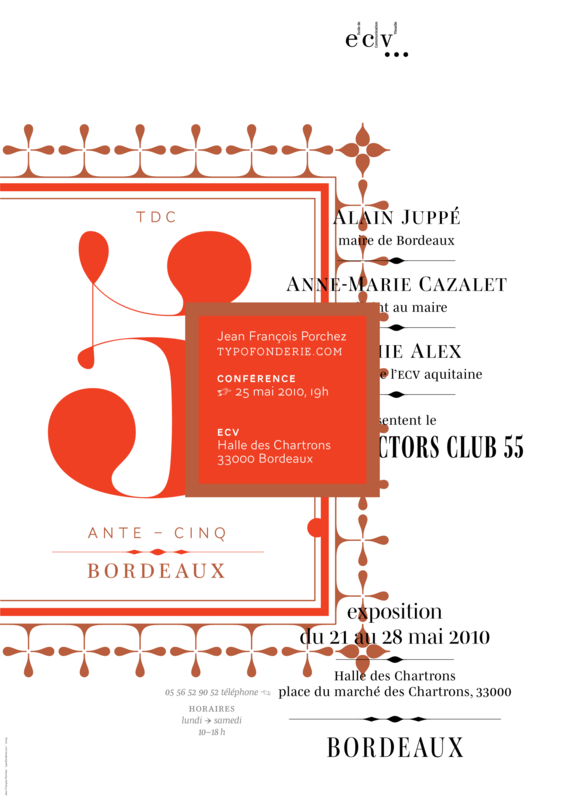 Rather than to design the usual poster and invitation, we designed a poster who can be used as invitation for each of the four cities in France where the Type Directors Club 55 exhibit will be displayed. 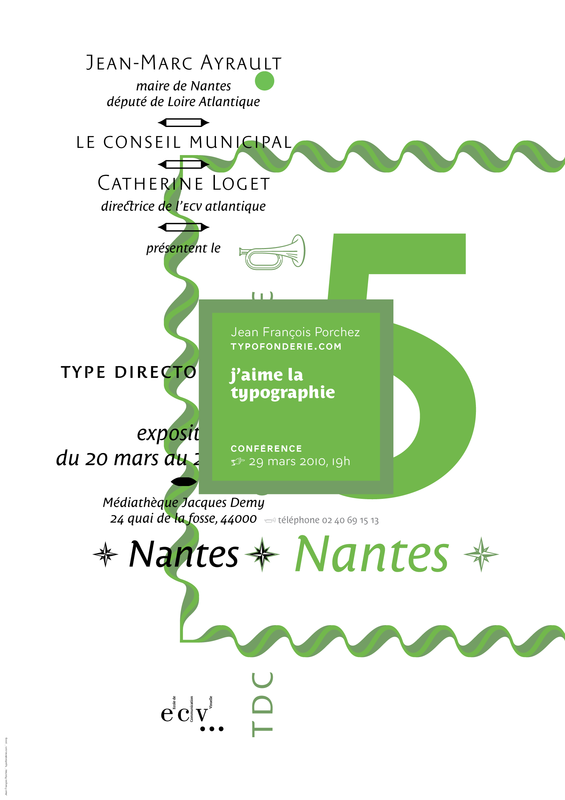 Each city feature a specific arrangement of typefaces which refers to local typographic atmospheres. 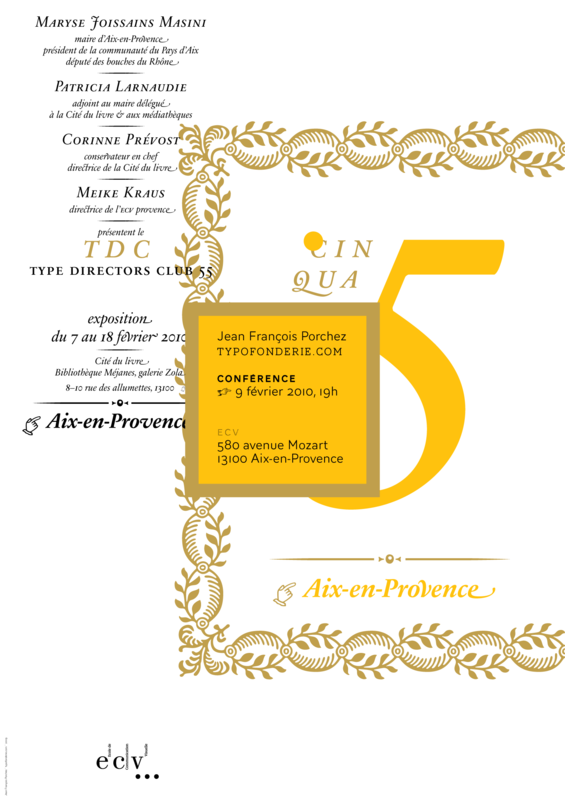 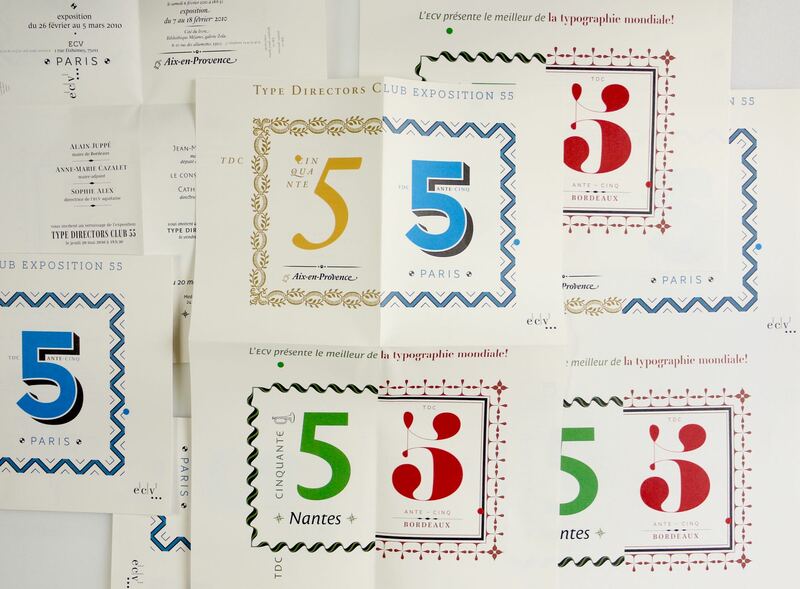 Typefaces: AW Conqueror, Ambroise, Costa, Le Monde Journal, Mencken, Sabon Next.